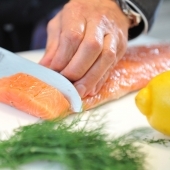 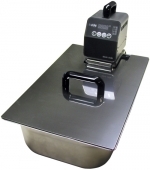 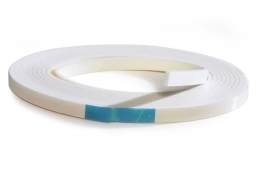 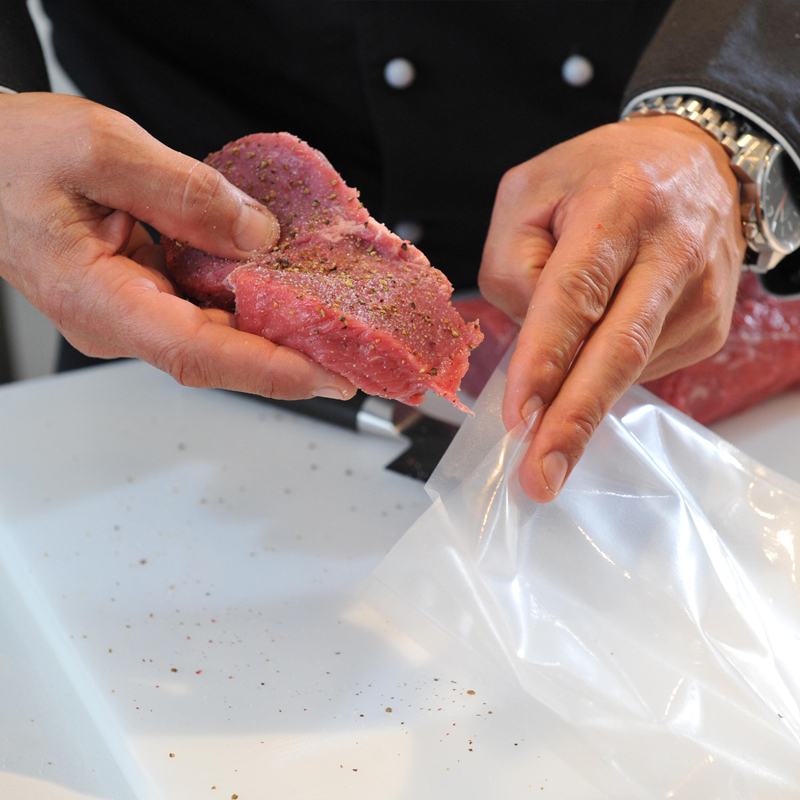 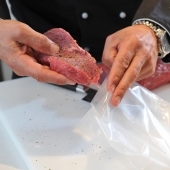 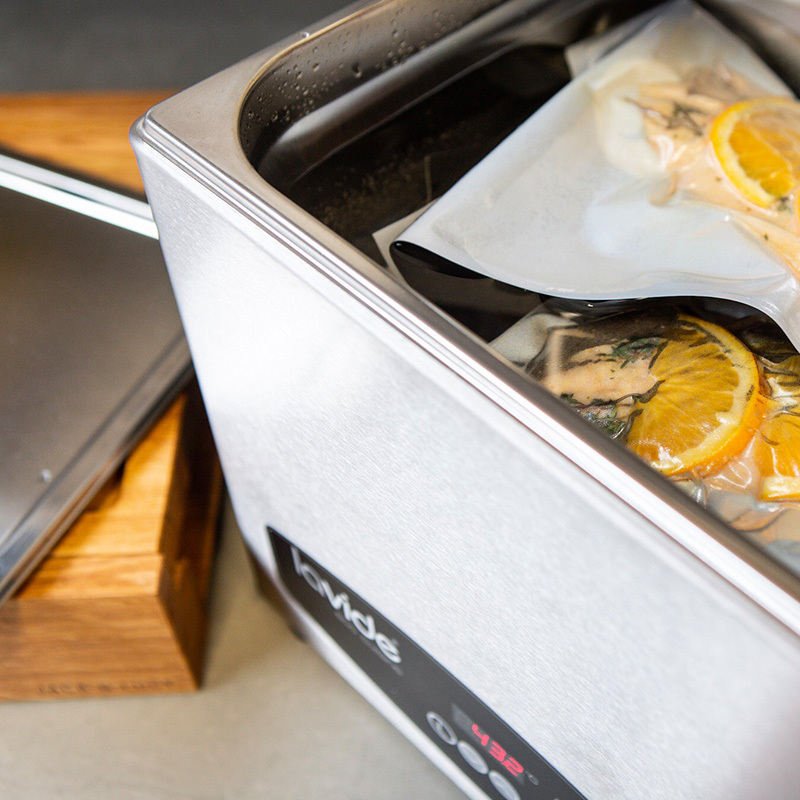 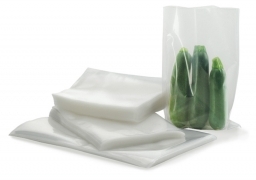 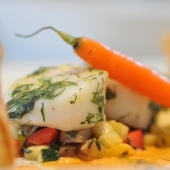 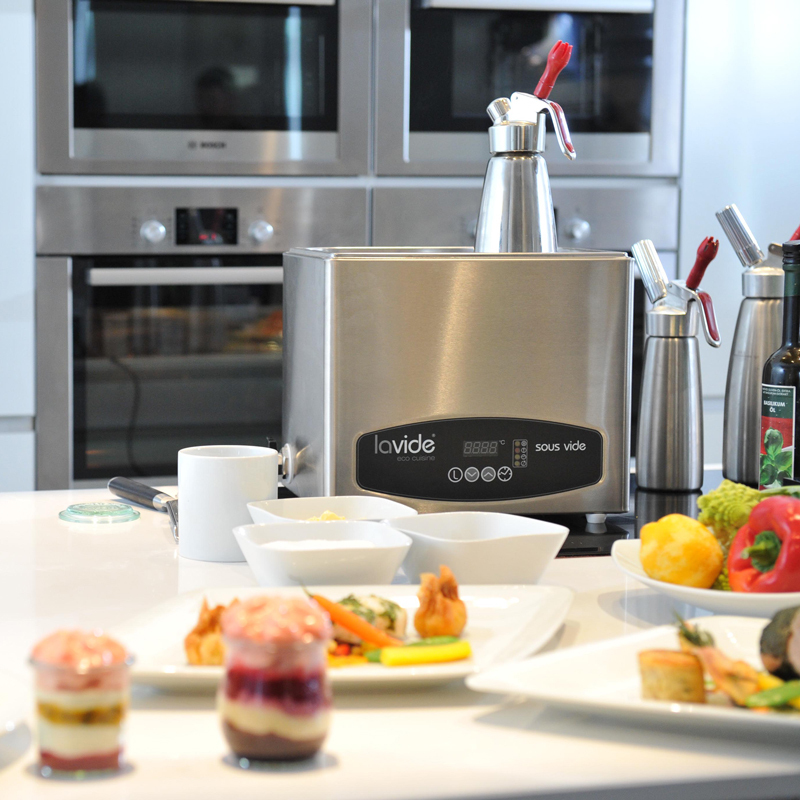 The Sous-Vide Stirrer LV.50 is the top product for the mobile professional Sous-Vide cooking. 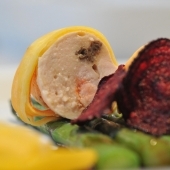 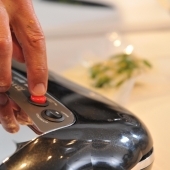 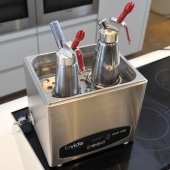 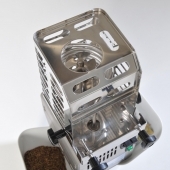 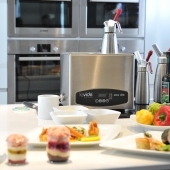 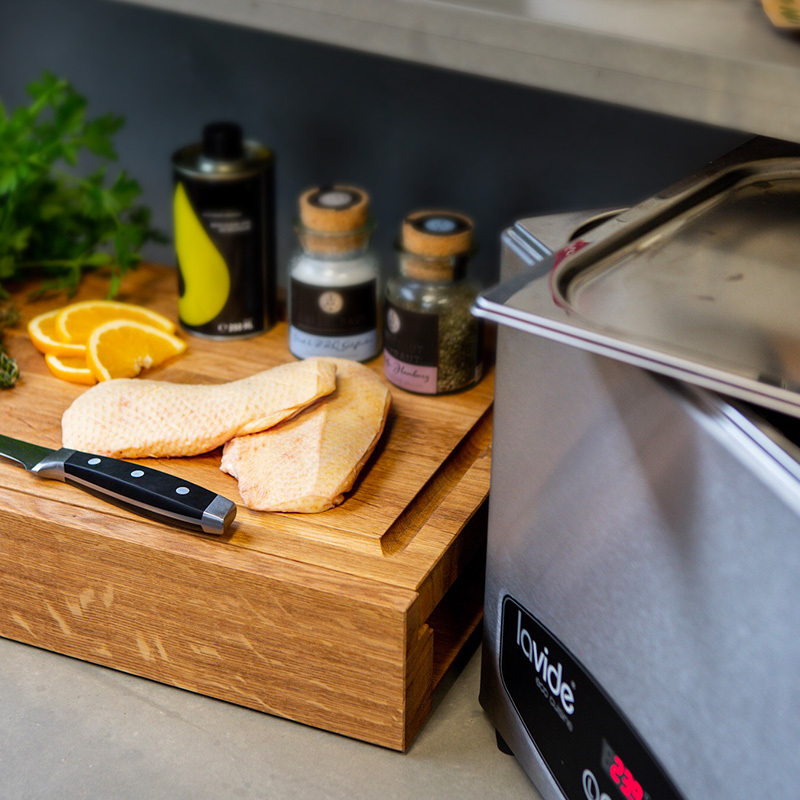 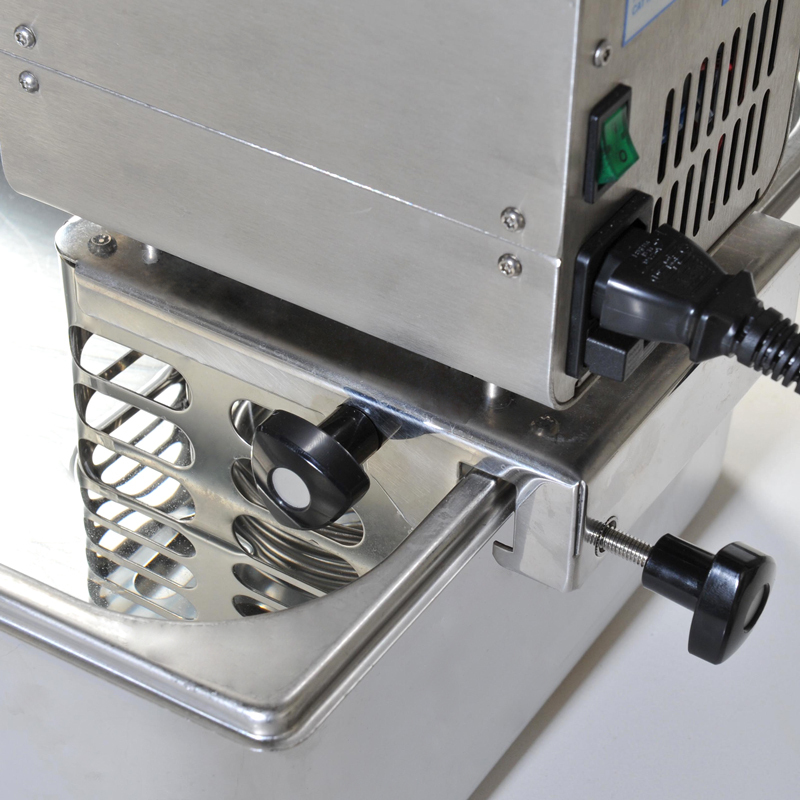 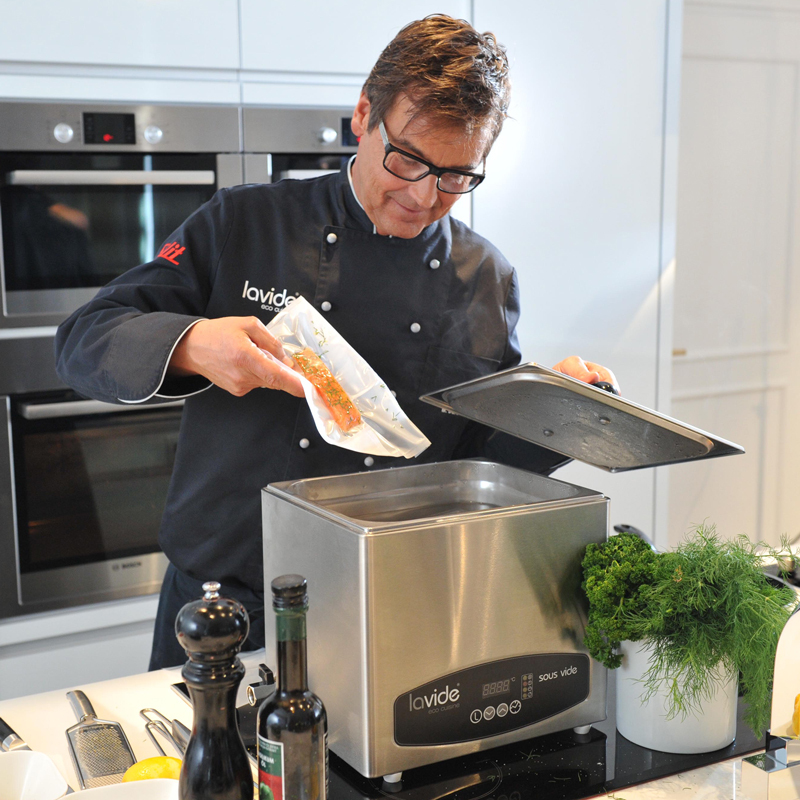 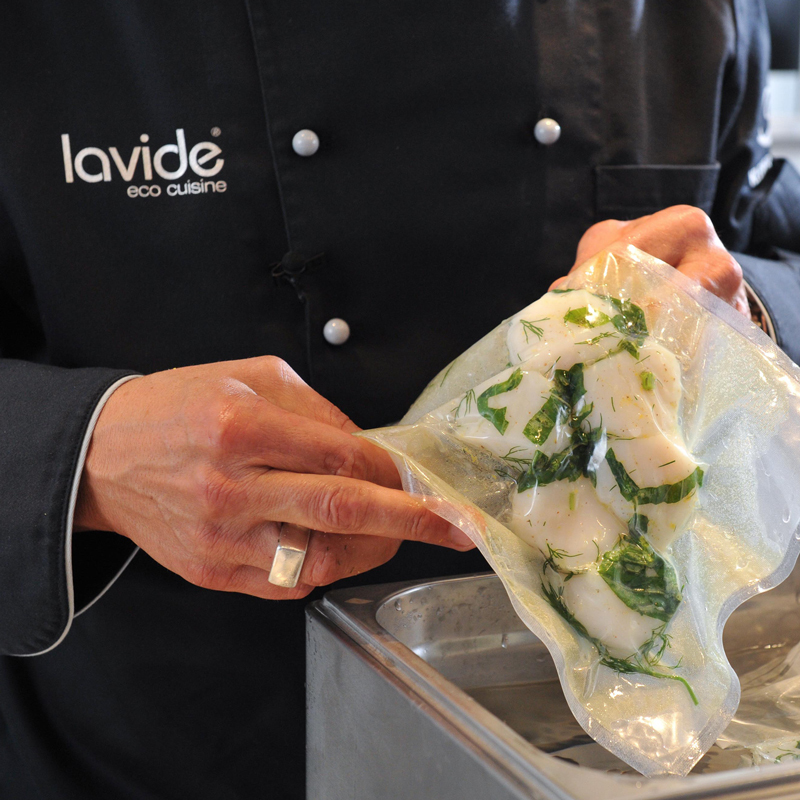 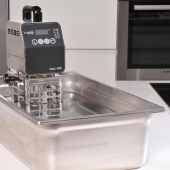 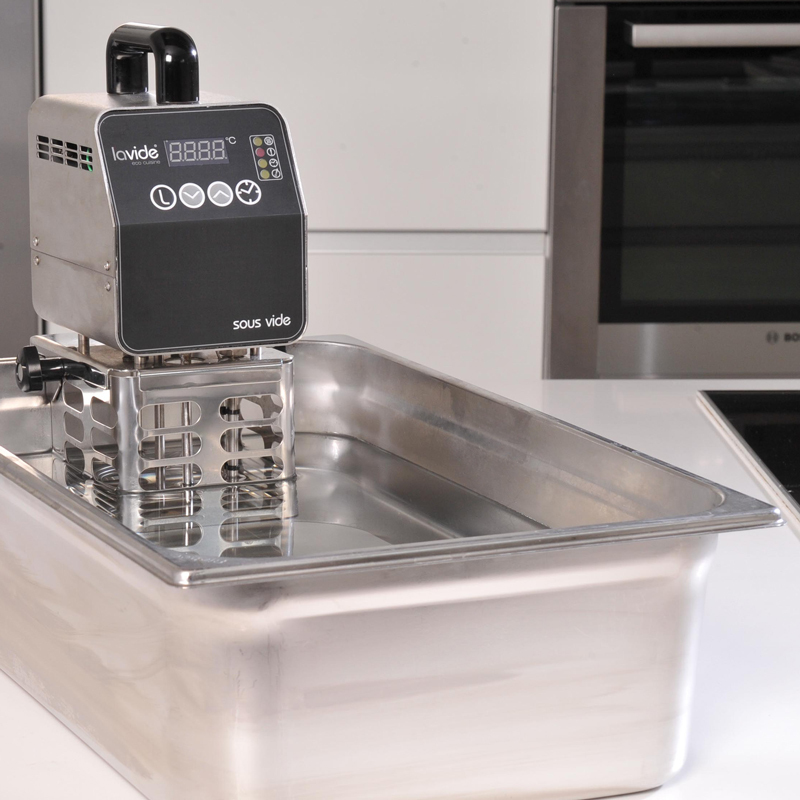 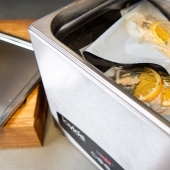 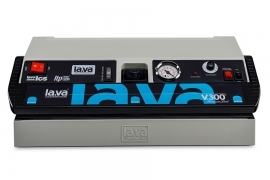 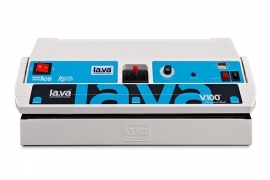 The Lavide LV.50 can be used in water and oil for direct cooking. 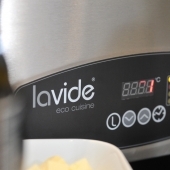 The device is characterized by its elegant design combined with the sophisticated, cutting-edge technology that enables high-precision temperature control. 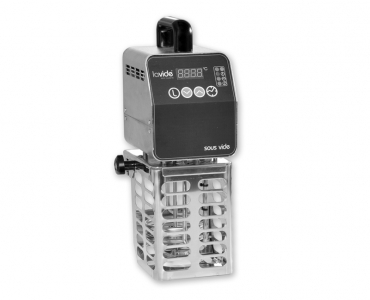 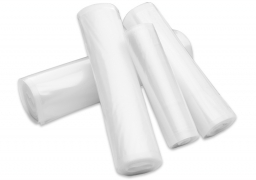 The LV.50 uses no pump like almost all other providers but a high-quality stainless steel propeller that is maintenance free.